360 degree sound with 8 symmetrically placed drivers crank out clean highs, midrange punches and deep, roaring lows. 4 tweeters, 2 mid/sub drivers, 2 passive radiators and a 97 db. 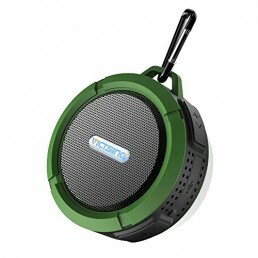 sound pressure level, the CORE-X fills produces rich audio. 100% Waterproof and the perfect teammate for the beach, paddle boarding and sailing. IP67 rating insures it can go 3′ under water for 30 minutes, though it will float as well for easy retrieval. Fully dustproof, mud-proof and shock proof to 3′ as well. 35-HOUR BATTERY LIFE – Best-in-its-class battery life means more than a day and a half of continuous jams, uninterrupted experiences and all-out adventures. 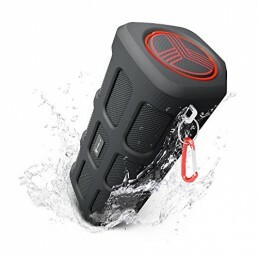 The FUGOO Style XL is a party sized waterproof Bluetooth speaker you can take anywhere. 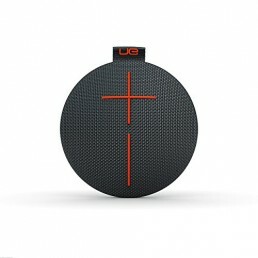 True 360 degree audio with 8 drivers delivers amazing full fidelity music and serious bass. 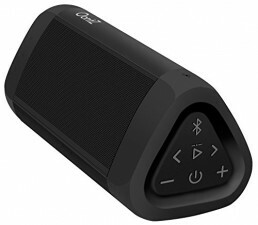 Fully waterproof, dustproof, mud-proof, shockproof and it even floats. Leading 35 hours of battery life keeps the party going for a weekend and you can even fast charge your phone or tablet from the included power bank. SIRI & GOOGLE NOW CONTROL – With Apple Siri and Android Google Now accessible through your FUGOO Bluetooth speaker, you’re a voice command away from unlimited searches. 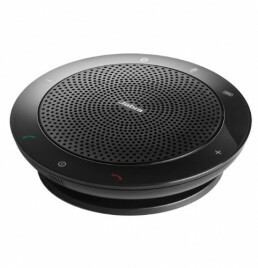 There is also a built in full duplex speakerphone for hands free chatting.